Nails complete the whole look! 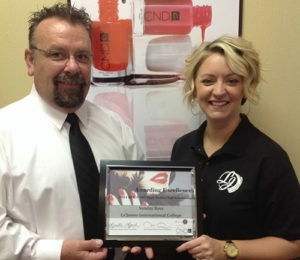 Become a qualified Nail Technician with hands-on training from LJIC! Nail Technicians use their creativity, style and skills to provide specialized nail services.